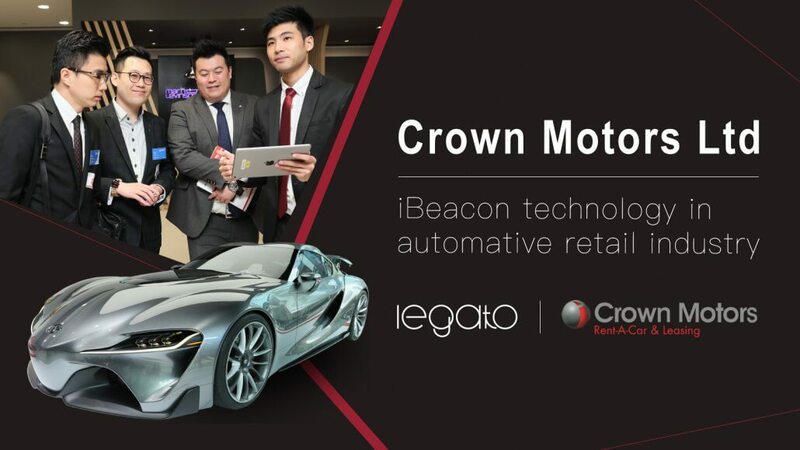 Crown Motors decided to enlist the services of the 1st Apple Business Solution Provider – Legato Technologies, a full-service iOS and macOS software developer, to offer a truly immersive and informative experience to guests at the new showroom by utilizing an application on iPad devices connected to iBeacons installed throughout the venue. At a special opening event on 13 April, 2017, guests were thrilled to embark on a tour of the new showroom with iPad as their guide. 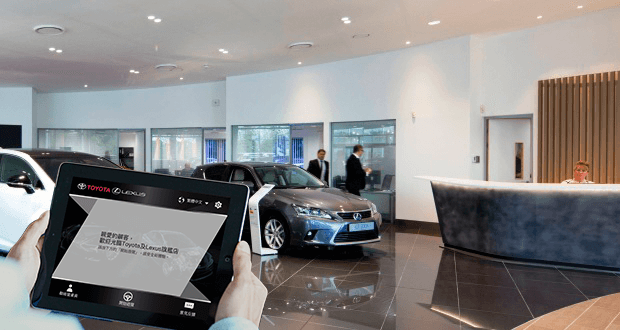 By using iBeacons installed throughout the showroom, customers received real-time brand and model information for each demo car within the shop on iPad devices as soon as they approached a designated area. The self-guided solution delivered a seamless, digital and interactive customer experience. Legato developed this customized iBeacon Self-guided Tour Solution for our client – Crown Motors Ltd. If you got an idea in mind, please let us know and we will work this out together. Get in touch with us! If you are interested in developing your own Mobile Apps, eCommerce sites or company web portal, please feel free to contact us.